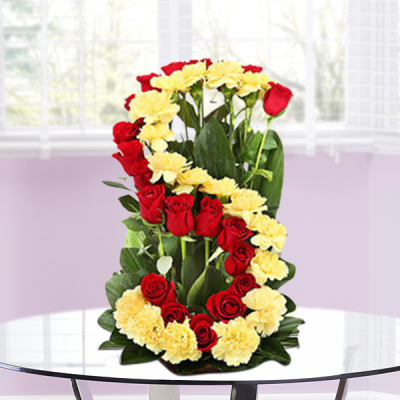 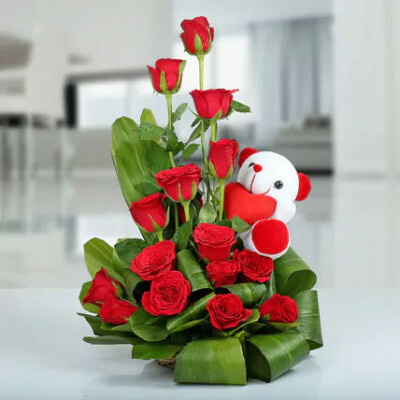 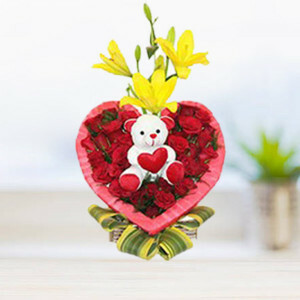 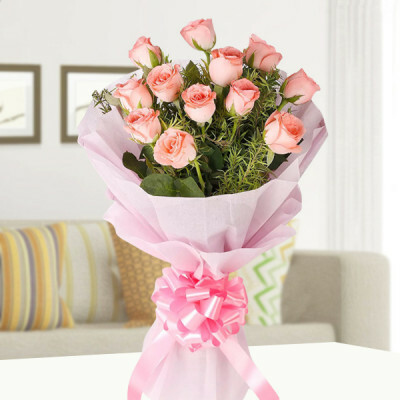 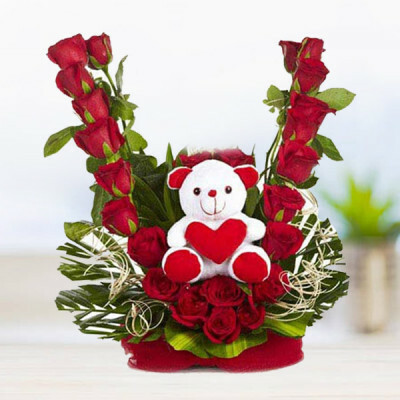 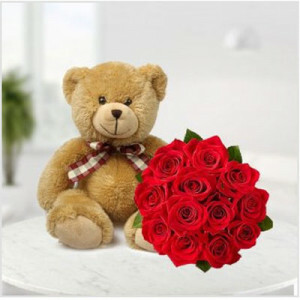 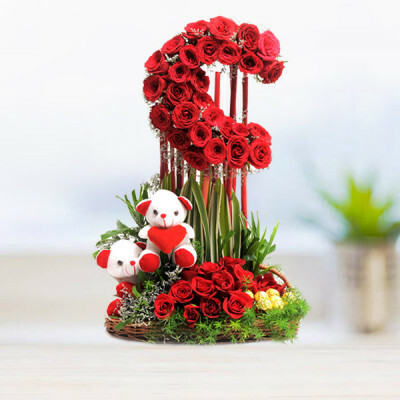 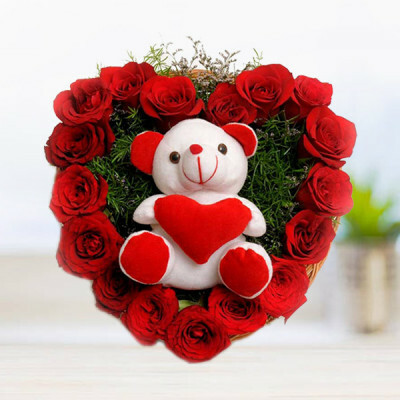 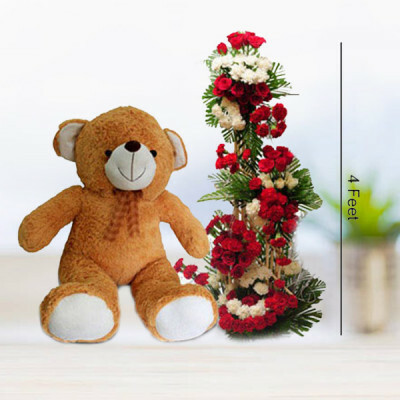 Send these garden-fresh blooms to your special someone in the City of Waterfalls, with MyFlowerApp’s online flower delivery to Ranchi. 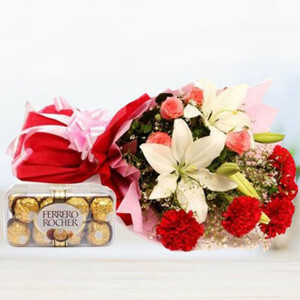 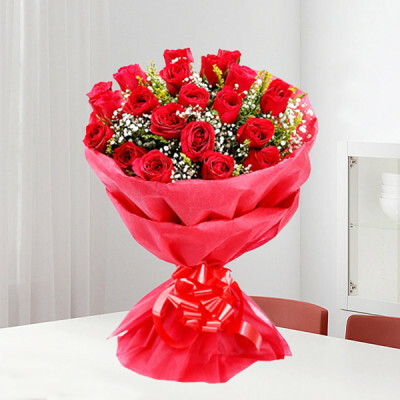 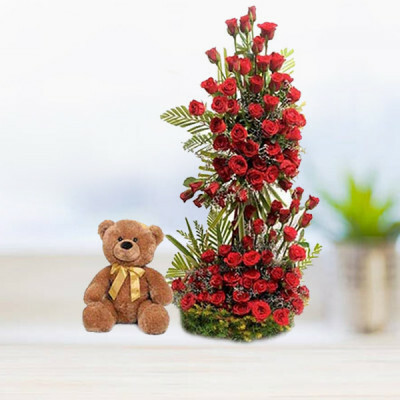 We will deliver gorgeous, professionally arranged floral arrangements containing fresh handpicked flowers directly to their doorstep, within 3 hours. 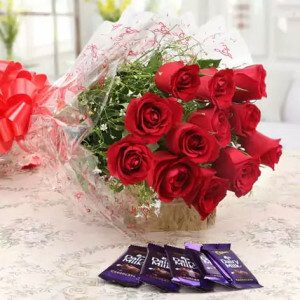 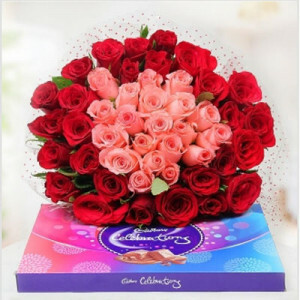 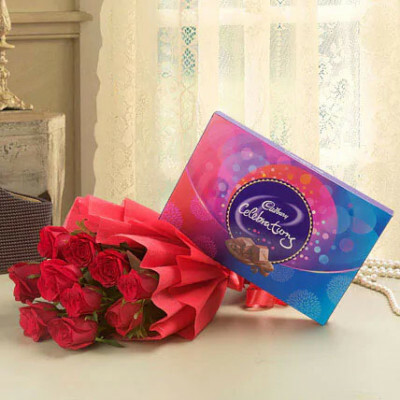 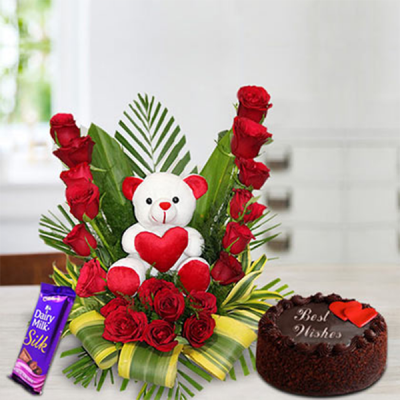 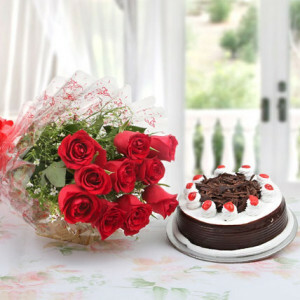 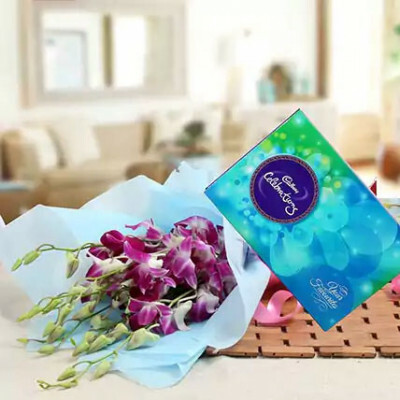 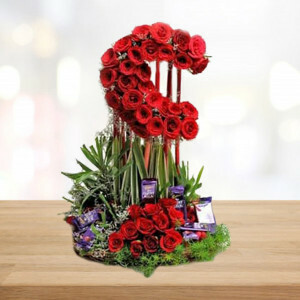 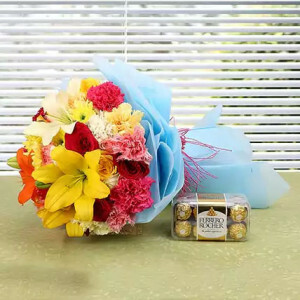 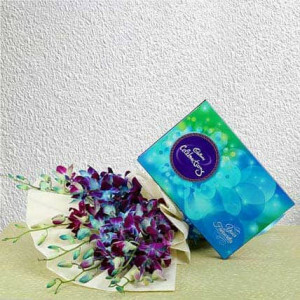 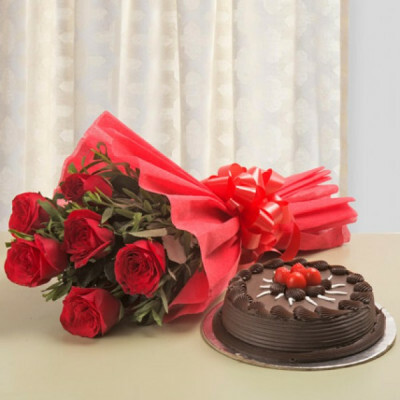 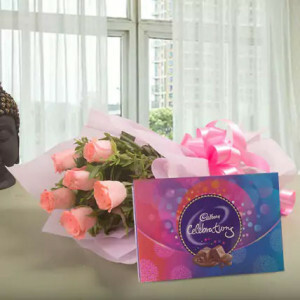 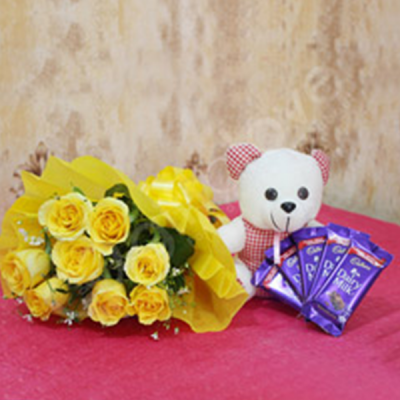 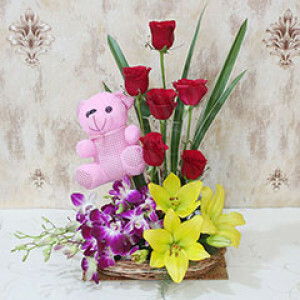 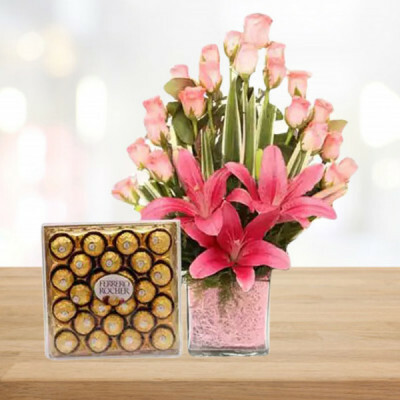 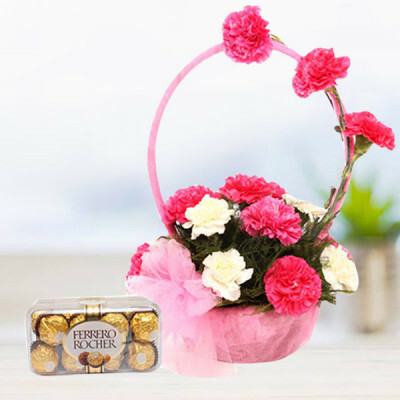 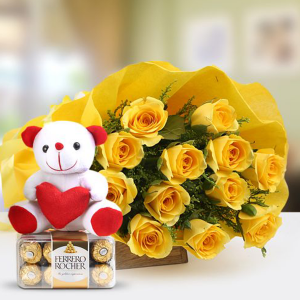 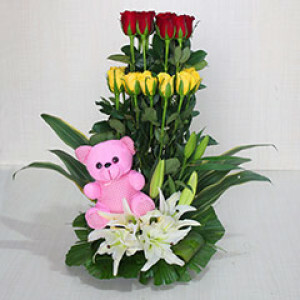 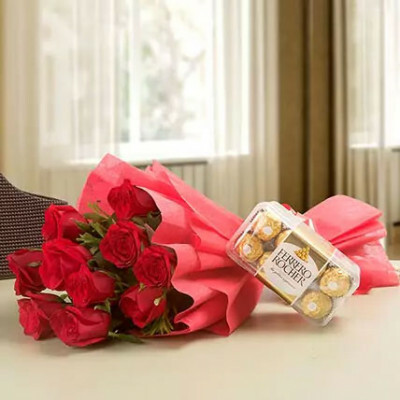 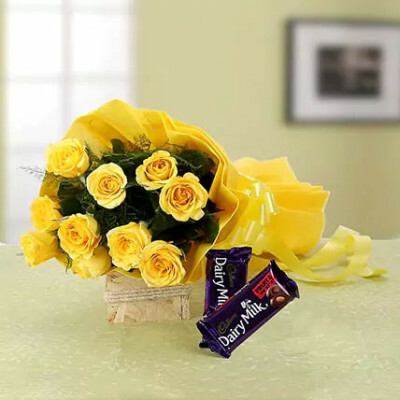 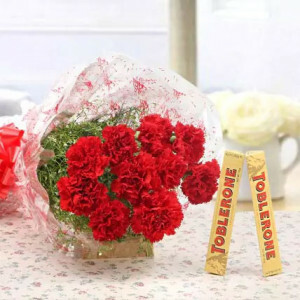 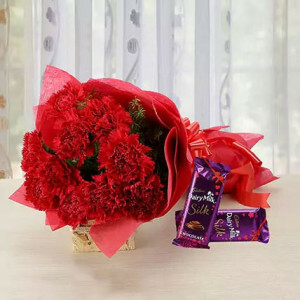 You can choose to send only flowers, or make it a combo with cakes, chocolates, and personalized gifts.